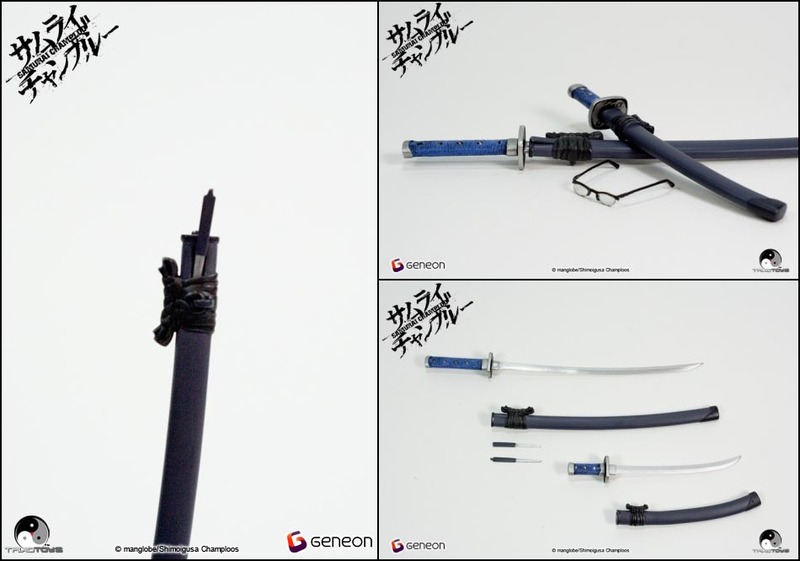 Triad Toys continues it’s tradition of authentic 1/6 scale(12″) figures with characters from the popular anime, Samurai Champloo. 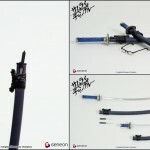 Jin & Mugen are immortalized in plastic form, with accurate styling and accessories, including their trademark weapons. 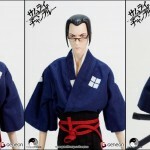 This is the first time that Triad Toys has worked on figures from an anime series. These figures feature moving eyes as well, an impressive gimmick that is subtle and hidden very well. 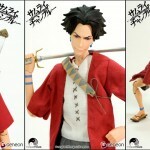 Triad Toys will be releasing figures from Samurai Champloo. These highly accurate figures are in 1/6 scale(12") scale, and come with relevant weapon & accessories. Click here to check them out! Now these are some DAMN slick figures! I would love to get Jin. I have yet to finish this series. I've seen some of it, heard how great it was. I'll see it eventually. These figures look great, best ones I've seen from this series so far.